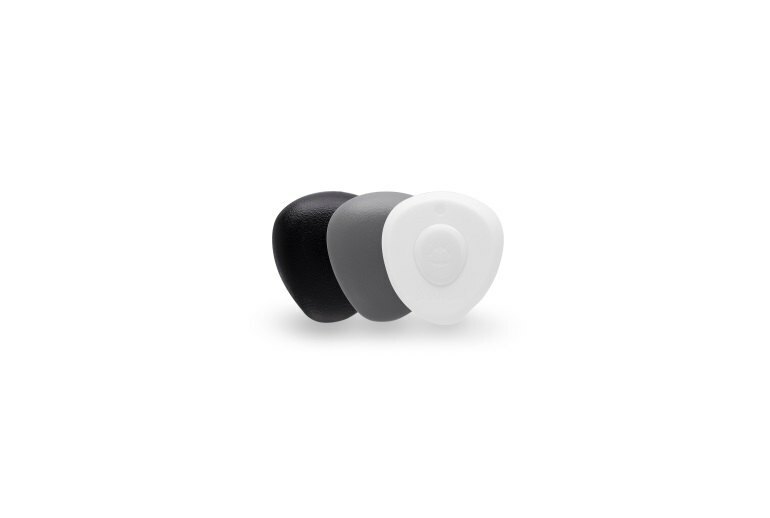 The Stone offers a simple hardware alternative for accessing a multitude of smartphone apps and home automation systems. The Stone's IFTTT support gives it tremendous versatility in a smart home. The Stone is reasonably affordable. 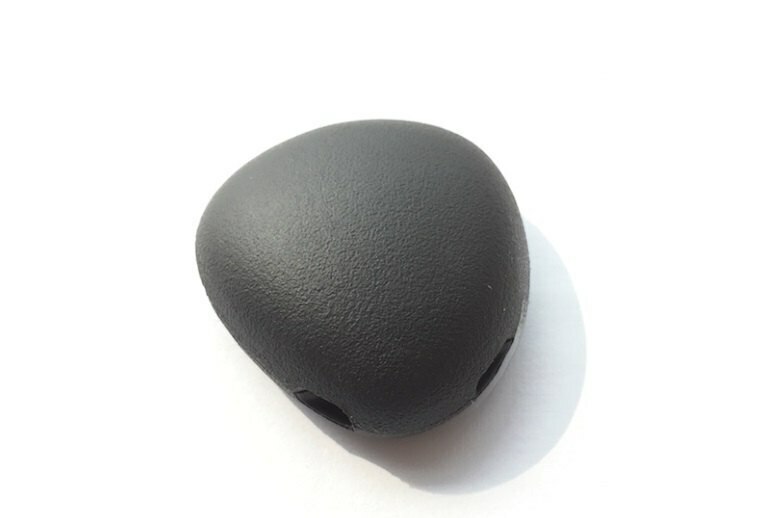 The Stone's single button supports two activities--one by pressing quickly and the other by pressing and holding. Some reviewers said it was difficult to differentiate the two touch types. Some reviewers said it took longer than they'd like for a programmed activity to kick in. It's not obvious how to turn off alarms some functions can trigger. The Pebblebee Stone is a small Bluetooth-enabled remote that pairs with your Android or iOS smartphone. Its sole button activates up to two activities that you can program, including commands on several popular home automation systems and IFTTT recipes that can involve multiple apps and devices. For example, you can create a recipe that dims lights and plays music. You can also program the sensors to deliver alerts via email, SMS and phone calls independently of the button. The Stone is certainly fun to play with, but it does have its kinks. I have both Nest and Hue lights at home, so I thought having an additional light switch and thermostat controller would be a great thing. The problem is, it takes about 10 to 15 seconds for any commands to actually go through. The only thing we had to keep in mind was the construction issue with the keyring area and the fact that you have to factor in lag as unlike a switch on the wall directly connected to the network, you do have a little lag when using the stone. 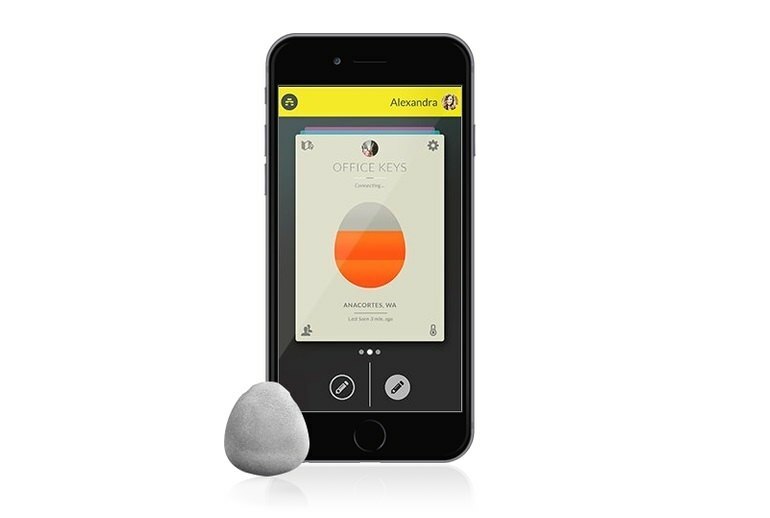 ...the truly compelling feature of the Stone is its integration with IFTTT, which effectively turns the tiny stone-sized button into a very simple remote control for certain smart devices. Another thing about the PebbleBee Stone is for those of you with pets, the Stone can be put on their leash to track them wherever they are. And with a motion detection sensor, if they just so happen to try to jump out of the car window, or slip out of your home, you’re able to easily track them. Stone is a device small enough to hang around a keychain but smart enough to control a variety of functions on your smartphone. The overall implementation of the Pebblebee is somewhat lacking: it kind of works, but not all the time, and isn’t so much a location tracker as a short range beacon. The range of the Bluetooth signal just isn’t very good, the connection takes time to establish, and sometimes it just doesn’t connect at all. 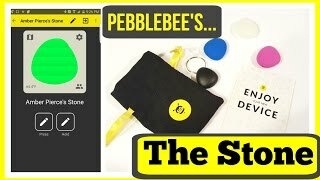 Pebblebee's The Stone! What Does It Do & How To Use!